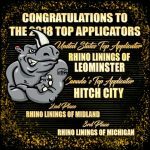 For over 20 years, Rhino Linings of Leominster, MA has been one of our top applicators and they are still leading the herd. In 1996 Tom Carignan decided to expand the services offered at his Imperial Auto Body Shop. His research led him to an exploration of various lining businesses. He discovered that Rhino Linings manufactured the best products and material in the industry and, as a result, they have been with us ever since. 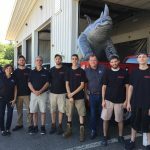 Joanne Carignan, Tom’s wife and office manager says, “it was one the best things we did for our auto body shop, a natural extension.” Joanne remembers the early days while raising three young kids and not having much time to focus on Rhino. Still, the business came naturally and now that they have more time to devote, the business has skyrocketed. 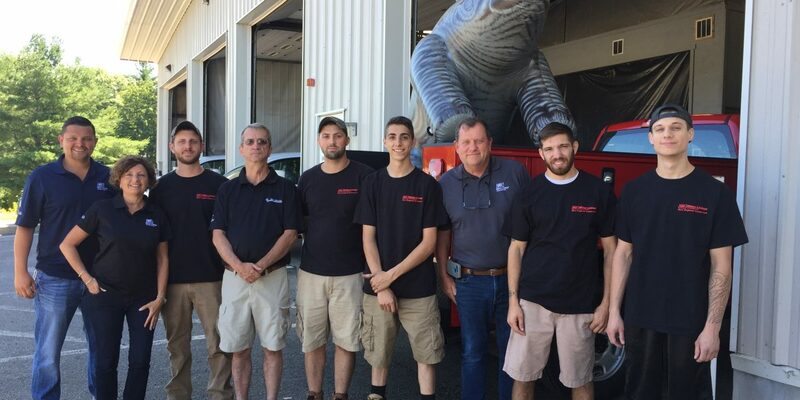 When asked how they gain and retain customers the answer was easy, “we’ve never had an unhappy customer with Rhino. 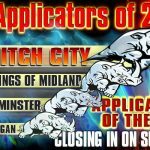 It’s a very happy product for us and keeps customers coming back.” It’s a business that can run itself, Joanne mentions. 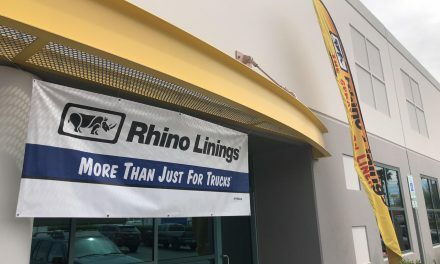 Unlike the auto body shop where customers are forced to come in for repairs, Rhino Linings is a choice they are pleased to make. New dealer tips: Never under estimate the power of your local truck dealers and what they can do for your business. 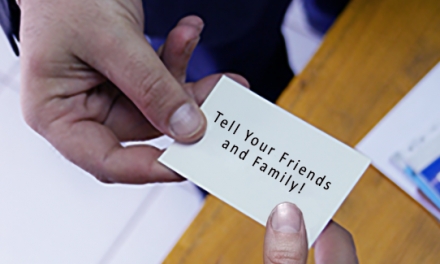 As point of sales, they do the work for your shop and provide volume. Walk-ins are great, but you can always use more.